Hi! We’re BALLOONS & BEYOND LAS VEGAS. Thanks for stopping by. We specialize in creating balloon designs as the focal points to any special occasion. 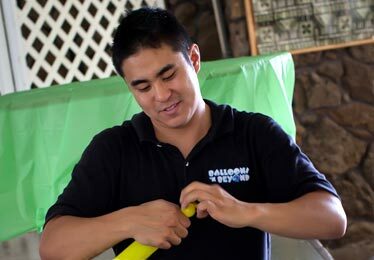 With over 20 years of balloon experience, our skilled and friendly team brings innovative ideas to your celebration.